It may have been a dream for years. 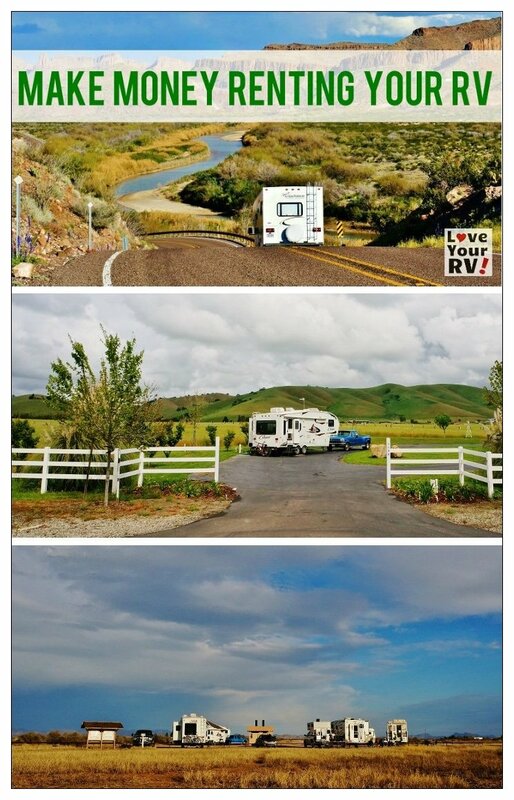 Getting out onto the open road in your own RV and traversing the American landscape. It’s a big dream and a big purchase to buy an RV. And, unless, your lifestyle or retirement keeps you on the move all day every day, that special vessel could be sitting collecting dust when you could be collecting dollars. 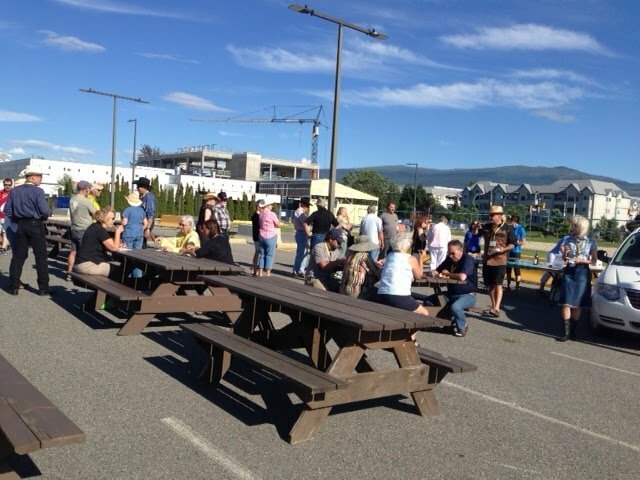 We’re talking about renting your RV to earn extra income while you’re not using it. Some statistics show family motorhomes go unused 90% of the year. 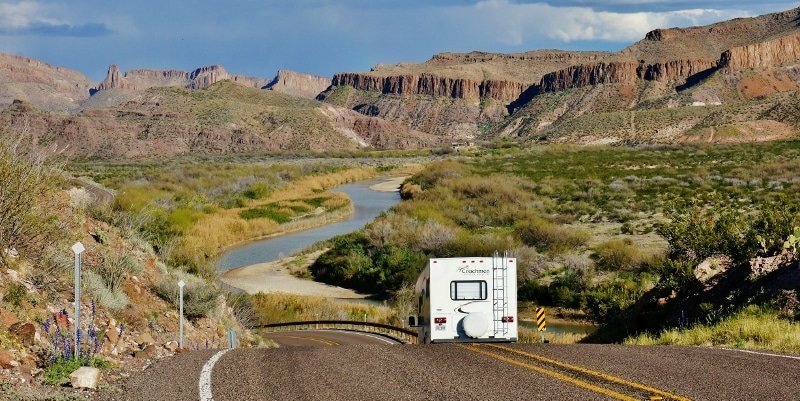 Similar to home or room rentals like Airbnb and VRBO, there are ways RV owners can list their motorhomes to potential renters looking to enjoy the same adventures without the commitment of actually buying one. And, buying one is no cheap investment. While the experiences owning an RV are priceless, according to Kiplinger’s, the average cost to own a motor coach, all in, could cost upwards of $100,000, or more. Add gas, taxes, and off-season storage, and that amount takes a significant bite out of one’s nest egg. Gas and taxes aside, off-season storage is a big deal. Many communities won’t allow such large vehicles to be parked at your house. 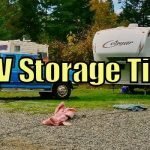 Rates to store your motorhome can reach into the hundreds of dollars monthly depending on whether you want uncovered or covered storage. 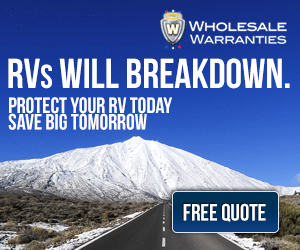 That added cost every month can create financial stress diminishing the joys of owning an RV. Additionally, the old adage, “if you don’t use it, you lose it,” also applies. Like any vehicle, an RV needs regular exercise to keep its complex mechanics in good working order. Leave it sitting too long, and a trip to the mechanic might be as far as you get, and you’ll be riding back to the storage facility many dollars lighter. 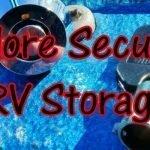 Rather than worrying about storage fees and other upkeep on your RV, consider the benefits of renting it to individuals and families wanting that special adventure aboard a mobile home away from home. According to AAA, more than 90 million vacationers opt for domestic, terrestrial travel during peak holidays, spending hundreds of millions of dollars in the process. With such high demand, there’s a solid opportunity to turn 20,000 pounds of idle fun, into tens of thousands of dollars. Of course, renting out personal property isn’t for everyone. There have been plenty of horror stories about home-sharing or room rentals gone bad. Trepidation over the idea is natural, however, working through reputable websites and using a solid vetting process, can eliminate the fear of handing over the keys. 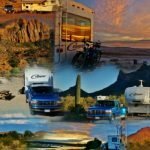 Websites like RVshare.com, allow people to market and rent their RV to earn extra money. RVshare is a peer-to-peer community and marketplace comprising independent dealers and private owners offering their vehicles to those looking to introduce themselves to the joys of the open road. On sites like this, visitors can do one stop shopping and view hundreds of options in their neck of the woods. Here’s some feedback from RV owners who are utilizing the peer-to-peer sharing economy and renting their RVs. Dianna is from Tuscon, Arizona. She’s retired and owns a camper. The biggest hurdle for her was getting over her fear of someone wrecking her property. However, after booking a dozen rentals, each vacationer has returned it gassed up and in clean working order. Her gamble earned her $10,000. Ohio resident, Denton, who is a business consultant wanted to offset the monthly expenses and depreciation of his RV. Additionally, he was interested in generating enough income to purchase another RV to rent and use personally. Within days of posting his RV for rent, he began receiving inquiries. So far, Denton has rented his RV to dozens of renters, one of them being for an entire month. Those rentals added up to a hefty $68,000 in income. If you want to start earning that kind of cash, Denton recommends following up with inquiries right away to bolster business. But, like Dianna, Denton had similar reservations about whether his property would be treated well. With a well thought out plan and contract in place, there was little to worry about. Having a good contract that explains all costs and how the deposits are handled before and after the rental eliminates confusion down the road. And, be sure to communicate. Have notes that renters can read while on the trip and be sure to tell them what your expectations are up front so there’s no misunderstanding if a problem arises. Another great tip from Denton is to have your RV located in a handy place for renters to pick up and drop off the RV that provides parking, in case they need to leave a car. While some proud owners of RVs simply want to offset costs, others have designed a way to earn a living at it, like Susanne. This Wisconsin woman listed her RV as a way to earn money just so she could hold onto it. Since listing her camper for rent just last year, she’s booked 14 renters and made nearly $20,000. Susanne’s main hang up is a little different from Denton and Dianna. While she was concerned that her RV would be returned in one piece, she wasn’t sure about insurance issues and what she would do if the RV needed repairs while being rented. What has given Susanne peace of mind is the support she has received anytime she has questions or needs help. 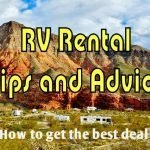 Since owners aren’t working directly with potential renters, companies like RVshare act as a third party and can assist with the process. As more RV owners join the sharing economy, they become an excellent source of information and experience new members can learn from. 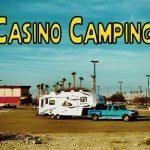 No matter what the reason for renting your RV, owners would agree that watching the money roll in is a much better feeling than watching the money rolling out. 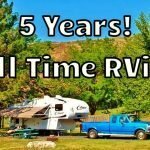 For more information on renting your RV and to find out how much you can earn check out the RVshare website.